S8E3: We Got Called Out! 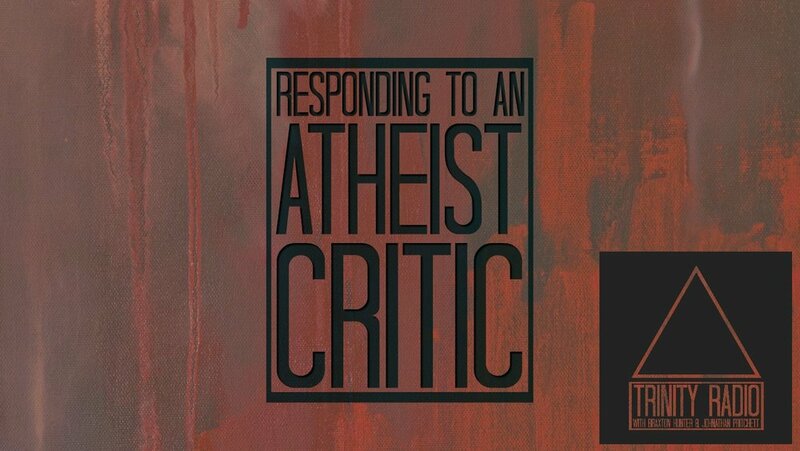 In this episode we respond to an atheist who challenged our belief that morality isn't "real" (in the objective sense of the word) without God. This is a less often heard criticism of the moral argument called "non-natural moral realism." Besides all that, it's just a fun episode. And . . . if you're tired of all the atheism episodes, next week we respond to a major world religion.